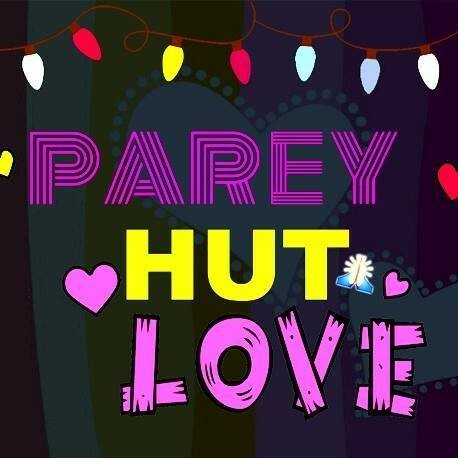 Parey Hut Love is a Pakistani upcoming movie which is based on love and romantic story written by Imran Aslam and directed by Asim Raza. 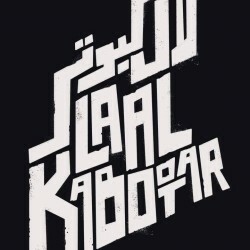 This movie is expecting to release in 2019. 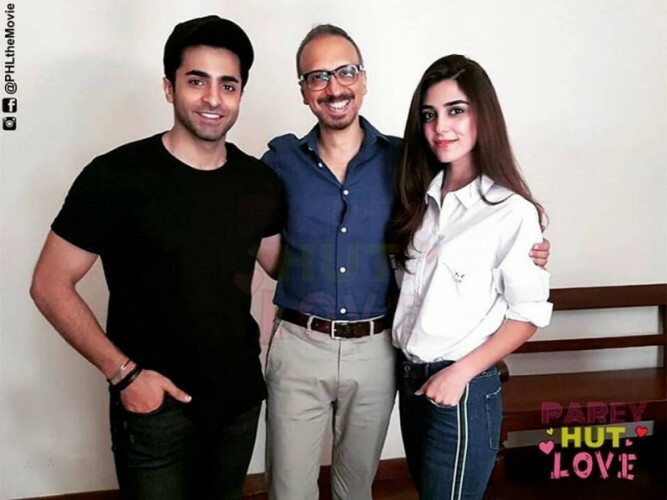 In this serial starts are Maya Ali, Shehryar Munawwar and Zara Noor Abbas.